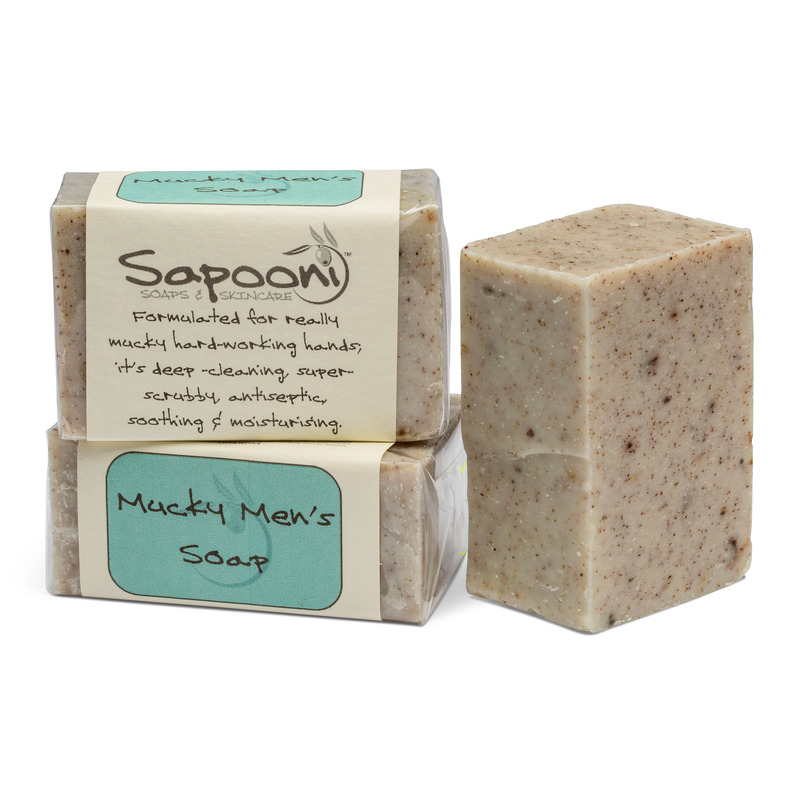 A modern twist on a timeless classic, we’ve formulated this soap with just a hint of Howood & May Chang to gently ” lift” the soothing Lavender scent. 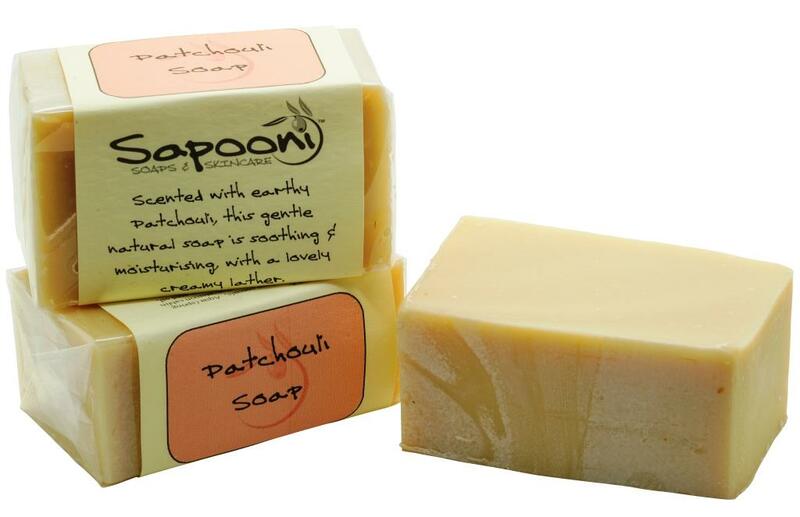 Skin-nourishing Vitamin E, Evening Primrose oil, Shea butter and Avocado oil all combine to make this a nourishing, gentle and soothing soap. A modern twist on a timeless classic. 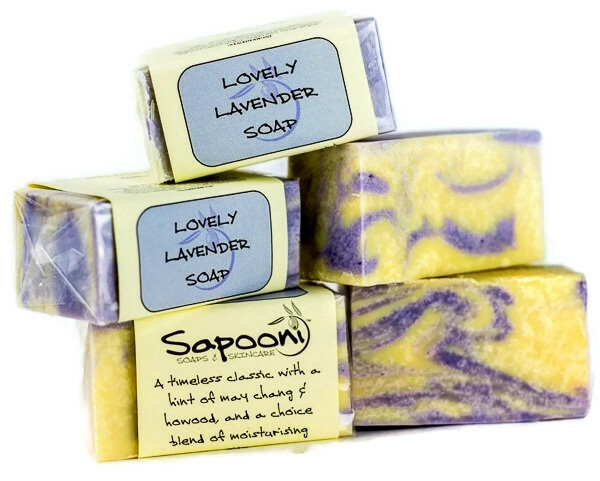 Our Lovely Lavender Soap is formulated with just a hint of Howood and May Chang essential oils, to gently ” lift” the soothing Lavender scent. Skin-nourishing Vitamin E, Evening Primrose oil, Shea butter and Avocado oil all combine to make this a nourishing, gentle and soothing soap. Tocopherol (vitamin E), Lavandula angustifolia (lavender) oil, Cinnamomum camphora (howood) oil, Litsea cubeba (maychang) oil, Colour CI 77007. 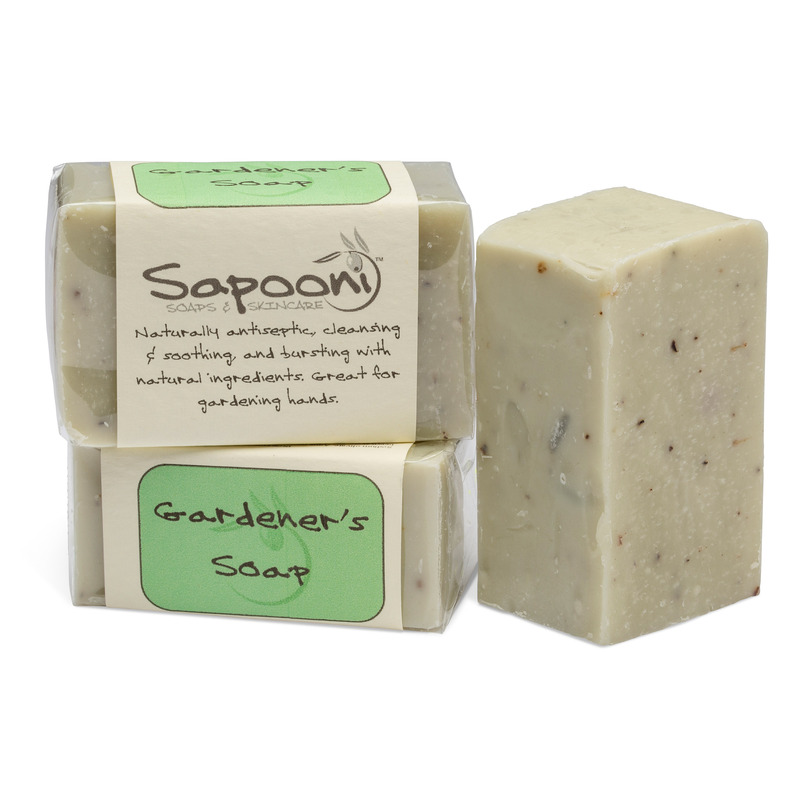 Naturally occurring in essential oils; Citral, Citronellol, Geraniol, Linalool, Limonene.